Overview Thanks for your interest in partnering with Macerich Shopping Centers & Fashion Outlets. We have created this section especially for you so you can offer your guests the perfect package to complement their trip. Read on to get information about our commissionable packages, visitor incentives, developing a shopping package, entertaining groups and our programs for leisure guests and groups. 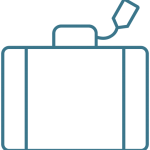 To become a partner of the Macerich tourism program, please click on the button below and fill out the Hotel Partnership Form. Once you are officially a partner, we will feature your hotel on the Visitor Info page of the shopping center’s website. 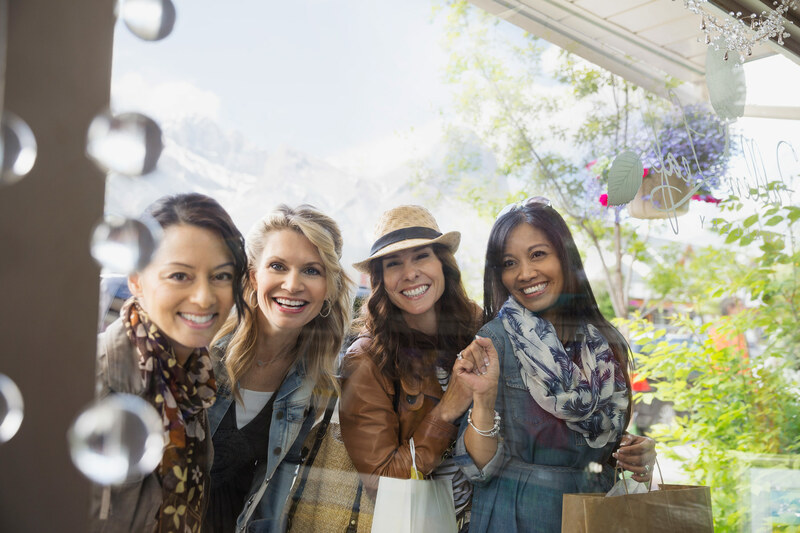 Visitor Savings Make the Macerich Shopping Centers & Fashion Outlets shopping experience even better for your clients with complimentary visitor incentives full of special offers and discounts for our stores and restaurants. 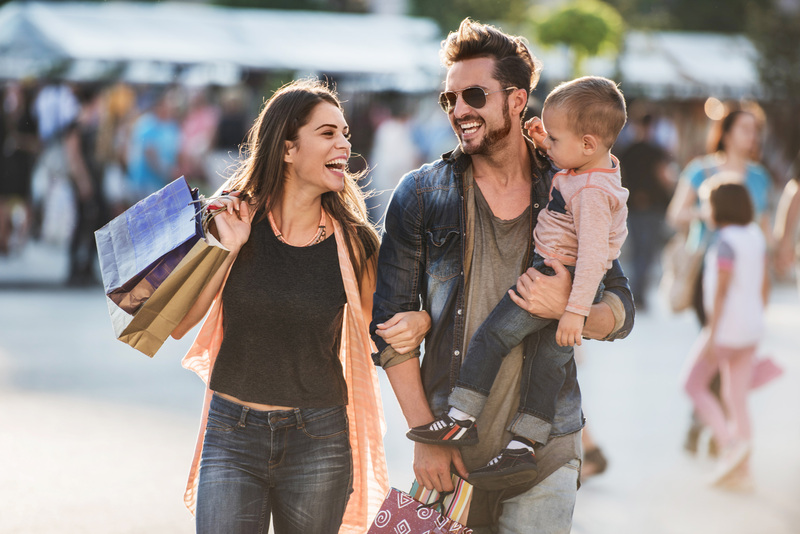 Macerich Shopping Centers & Fashion Outlets offer truly customizable packages so you can cater to your guests’ needs. We can offer something as simple as providing your hotel concierge with digital maps to share with guests. A more personalized option would involve partnering together to create a shopping package that includes hotel seasonal rates, shopping center amenities and visitor incentives. You get to choose what would work best for your hotel and your guests. For more information on how to request hotel shopping packages for your guests, just click on the link below. A commission is provided for every package sold by operators courtesy of Shop America Tours. Santa Monica Place, Scottsdale Fashion Square, and Tysons Corner Center are part of the USA Luxury Shopping Consortium as a new Lifestyle Partner by travel industry leader Virtuoso. Virtuoso is the leading international travel agency network specializing in luxury and experiential travel. The USA Luxury Shopping Consortium showcases some of the finest retail names and designer labels. For information visit usaluxuryshopping.com. Group tours, spouse programs, private events and incentive programs are available upon request for groups with 10 or more people. We also offer specific in-store programs such as fashion shows, wardrobe consultations, dine-a-rounds and meals (participating shopping locations vary; fees apply).